Every one of the personnel at this firm are incredibly customer-focused. Kevin Kahl Construction’s kitchen renovation contractors have undertaken kitchen all through the Portland, Oregon region. A flawlessly worthwhile household renovation near Portland is consistently going to require a kitchen remodelling contractor. Households in Portland have benefited substantially through kitchen projects by Kevin Kahl Construction. With their lineup of technicians, a focus on client needs is fundamental. Around Portland the gorgeous buildings share something: work from Kevin Kahl Construction kitchen remodelling contractors. Frequently kitchen is key to domestic enhancement tasks around Portland. 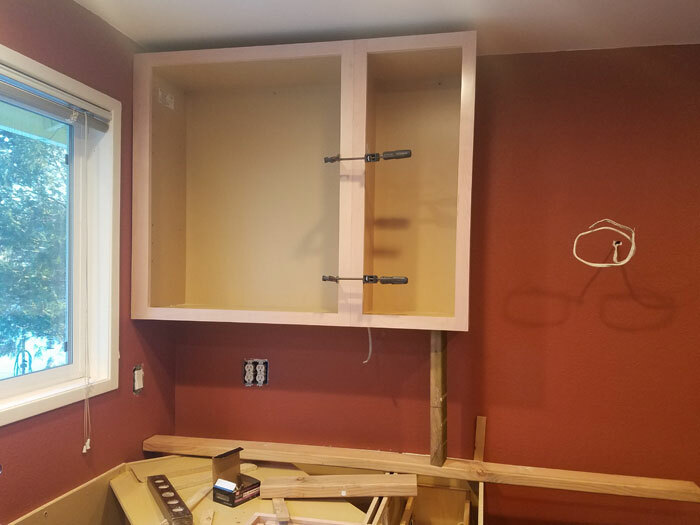 Kevin Kahl Construction’s kitchen remodelling contractors consistently present the most dependable items and jobs within Portland. Always remember to call kitchen remodelling contractors when you are preparing your remodelling. Townspeople of Portland pick them if they would like the finest. A home owner needs to know when hiring work to be done on there property? This link will take you to the Oregon Contractors Board website where you can check a perspective contractor's license. history, customer complaints, liberty insurance, and performance bond. You can also read why these things are important, what scams are out there, and more. All you need is your perspective contractor's licenses or 'CCB" number which in Oregon is required in all advertising. Use mine and go try it out.